Danish Heirloom hybrid - Super early! Old Danish heirloom strain meets modern hybrid! 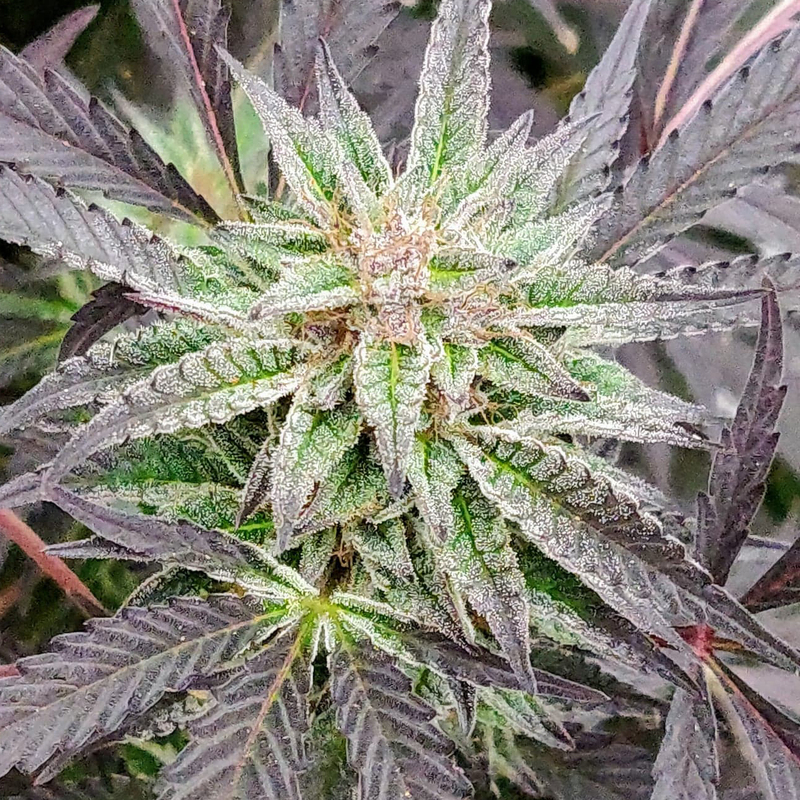 Here we have crossed the super early flowering Danish heirloom with our most beautifull Girl Scout Cookies. GSC #3 is completely packed with frosty trichomes and this cross makes for an awesome outdoor strain that will flower and finish very early for most phenotypes and well packed with trichomes. This is highly recommended for outdoor growers looking for something that will finish several weeks before your normal strains. Pibeurt is an old Danish heirloom. It has been grown in the Danish hippie community Thylejren since the seventies. Thylejren is a free place much like world famous Christiania. It has only been grown organically outdoors in Denmark for close to 50 years and probably much longer. Several generations have helped growing it every year and every year pick seeds from the best earliest flowering plants. That is why Pibeurt will initiate flowering much earlier than any other strain I have seen. When most strains initiate flowering, Pibeurt will have full size buds and soon be ready to harvest. It is a lush and beautiful sativa plant and in late flowering some phenos will show deep wine red colors. It has fluffy buds that help prevent bud mold. It also have a great resistance to mold and other plant diseases. This makes Pibeurt a very easy plant to grow in very wet, cold and moist climates. The high of this plant is great. It's very uplifting and awesome for daytime use. It's not for nothing the people in Denmark call it "fniseurt" (gigglewort). Shipping worldwide in a regular letter cost US$5. We have never lost a sending like this so far, but it's at own risk. Shipping worldwide with tracking is $25 and only to countries where seeds are legal.